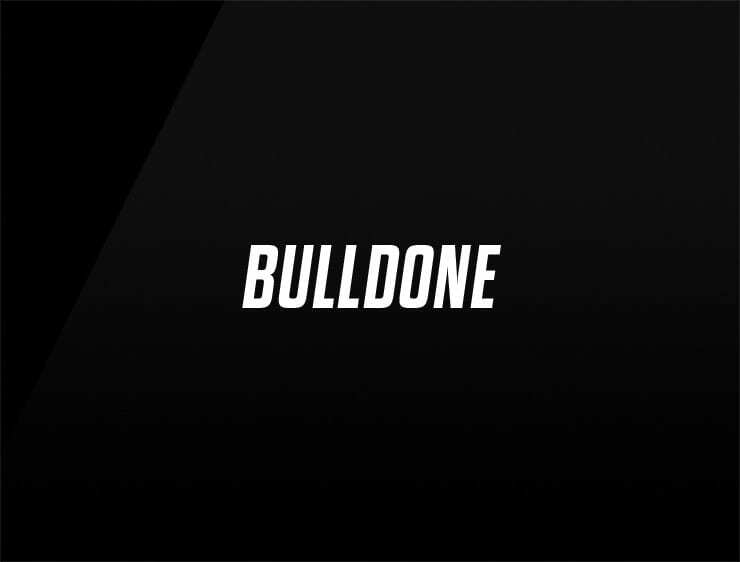 A stury and powerful name, ‘Bulldone’ echoes ‘well done!’ and being tough and persevering like a bulldog. Possible fits: Marketing agency. Fintech. A startup incubator. Advertising agency. Software company. A security firm.